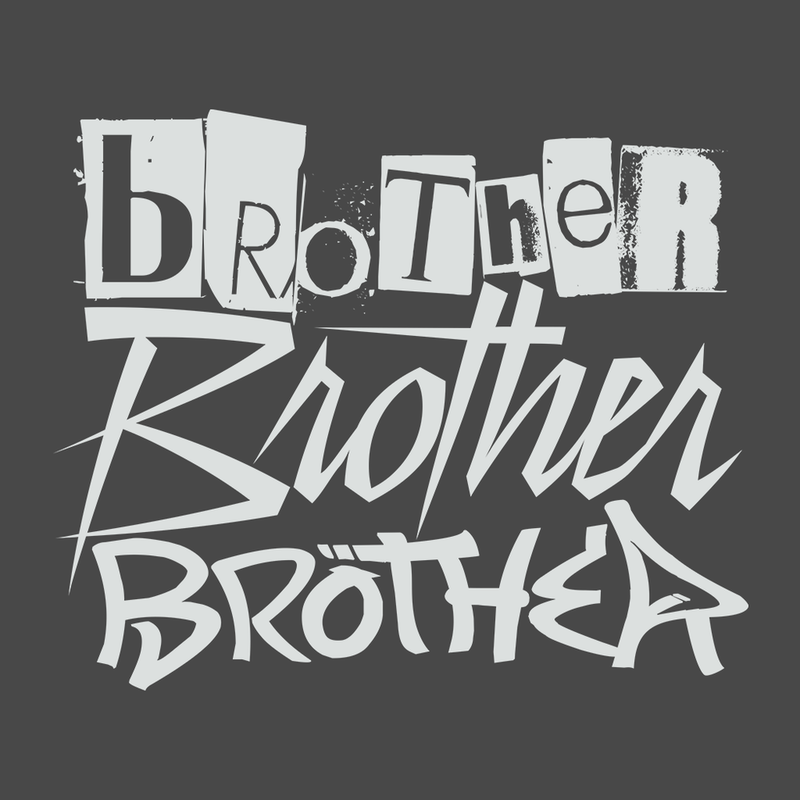 Now you can listen to episodes and access exclusive content for each episode with the Brother Brother Brother app. Each episode on the app will feature additional content that we personally curate. Album reviews and articles. Song clips. Behind-the-scenes stories from your favorite bands. The app's "Talk Back" feature enables you to speak to us directly. Just record a message on the app and we may feature it in an upcoming episode! To download the app, search "Brother Pod" in either the Apple App store or Google Play. Special thanks to Clip Interactive for building the app and giving us all another outlet to obsess over our favorite music.